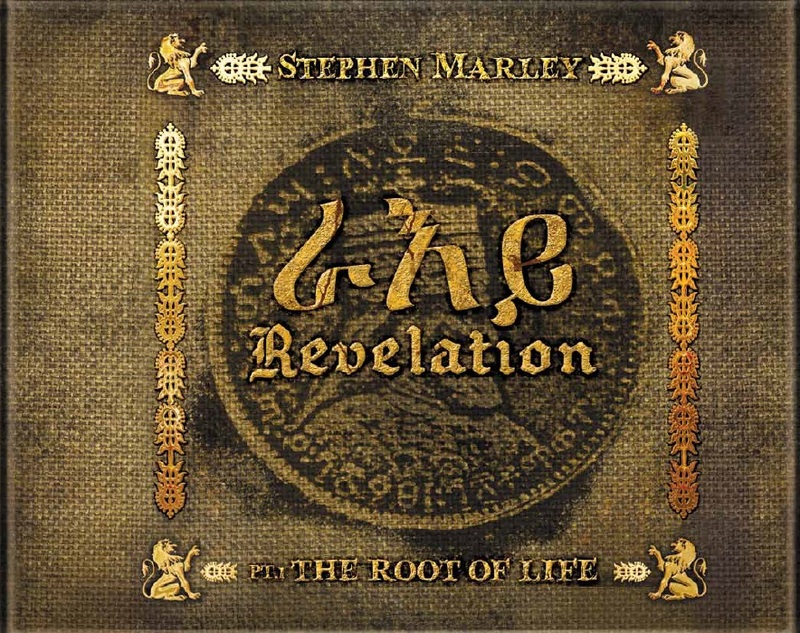 Caribbean Lifestyle Media: Stephen Marley is bringing some revelation to the game. Marley's 3rd solo album will be released on May 23rd. The title of this project is REVELATION PT 1: THE ROOT OF LIFe and the project will be distributed through Youths/Tuff Gong/Universal Republic. 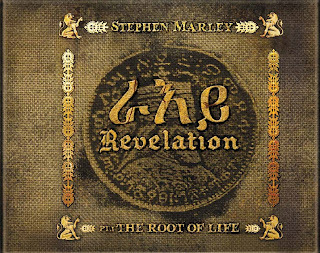 Stephen told us, "Reggae music has influenced hip hop and so many other kinds of music, THE FRUIT OF LIFE will be more open, eclectic kind of record. There will be songs for the club, dancehall reggae will be there, love songs in there, but it will remain conscious good music that you can always take something positive from."